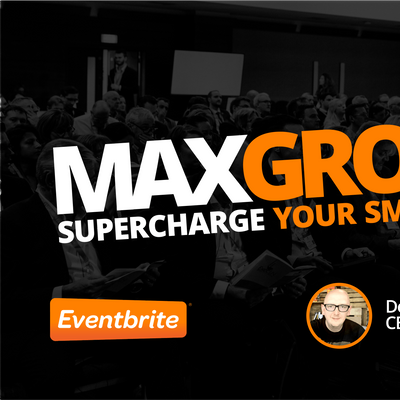 MAXGROWTH is an interactive workshop which compiles over 20 years of experience in starting, scaling and surviving in business, which is led by entrepreneurial maverick, Dean Seddon. Have you ever wondered why some businesses seem to skyrocket and others struggle through? 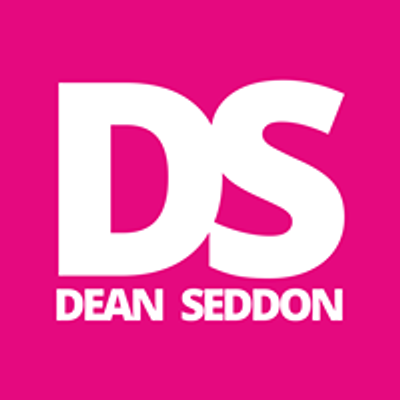 Have you struggled to find new customers for your business? Have you contemplated giving up and getting a job? Do you have a great idea but it is just not catching? This workshop will walk you through some of the essential strategies and tactics you need to survive and thrive is a fast-paced, media-saturated business world. During the workshop, you'll learn the Growth Positioning Formula, a unique method of establishing authority, influence and drawing motivated buyers to your business. In just 180 minutes, you will be able to package your product, service and business for your ideal clients and know how to practically implement a plan to supercharge your small business growth. The strategies and tactics you will learn have been implemented in tens of thousands of companies across the world and have seen their growth out-strip their previous efforts. Business Unit Leaders (Leaders of divisions of larger businesses).